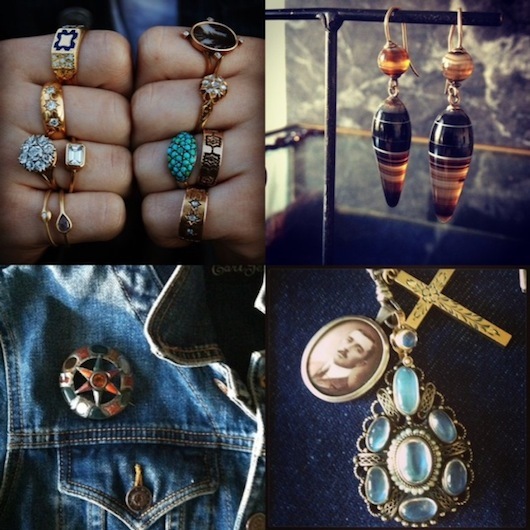 Follow us on Instagram for a square dose of jewelry inspiration. 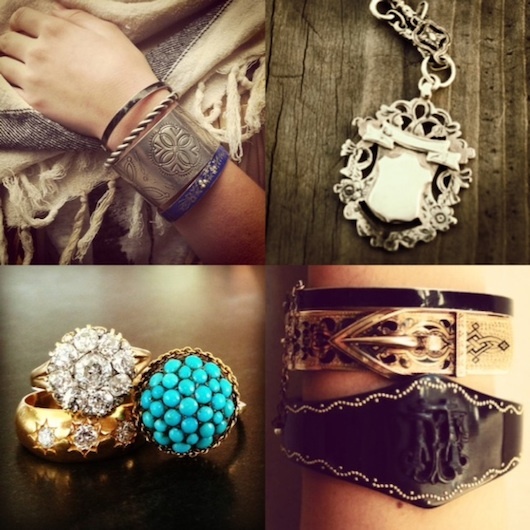 If you see anything you adore, shop our website or e-mail us, it may not be on the site yet. Happy Friday People!